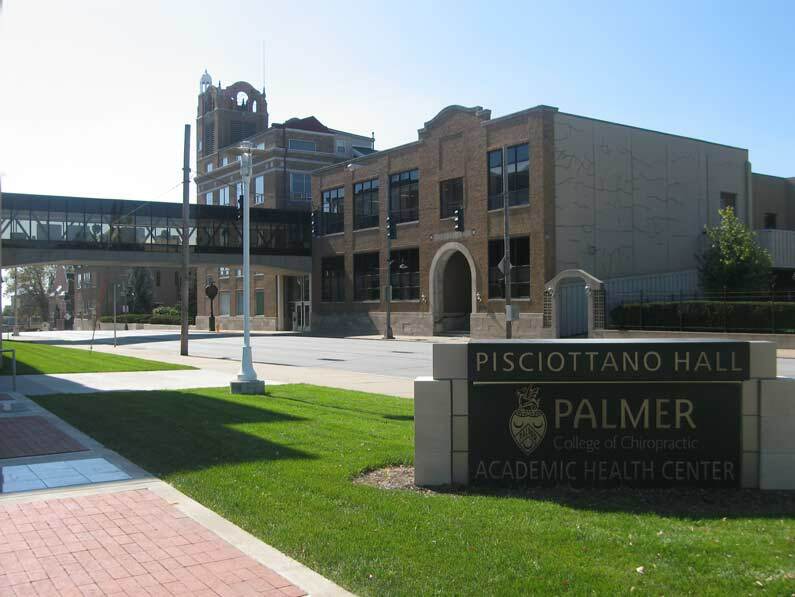 Situation: Palmer College of Chiropractic was established in 1895 in Davenport, Iowa by D.D. Palmer, founder of the chiropractic profession. Palmer College (formerly named Palmer Chiropractic University System) has approximately 3,000 students enrolled at campuses in Davenport, Iowa; Port Orange, Florida; and San Jose, California; and 26,000 alumni practicing around the world. Hanser & Associates was retained in 2004 by the Executive Committee of the Board of Trustees as they prepared to announce extensive changes. The Board was also at the midpoint of the $35 million capital campaign for the new Academic Health Center (AHC) in Davenport. Strategy & tactics: Hanser & Associates conducted a communications audit, proposes strategies to protect the college’s market position during a crisis and maintain/build the Palmer College brand, created a plan of action, and drafted communications materials for the Executive Committee as it prepared to the make changes in the college’s administrative team, and reaffirm its commitment to governance of the institution. The Board on Feb. 5, 2004, accepted the resignation of the chancellor and took action to immediately realign the administrative team and refocus on critical topics; and appointed a team of respected administrators to lead each campus on an interim basis. Throughout the process, the college relied upon Hanser & Associates’ counsel regarding how to communicate the Board’s objectives: improving effectiveness of communications between the board, administration, staff, students and alumni; and improving governance. With the college’s communications staff temporarily reporting directly to us, the firm orchestrated timely flow of information to internal and external audiences nationwide. Tactics included emails/memos/letters to staff, students and alumni, briefings for community leaders, and news releases and interviews for news media in California, Florida and Iowa; we also prepared statements and talking points for the Board and top administrators. Results: Palmer College continued to operate well under governance of the Board as it explored — with unified assistance of faculty, staff, students, alumni and the community — greater integration of its campuses and educational programs. The institution received mostly positive news coverage in local and trade news media during the transition. The $35 million capital campaign surpassed its goals and raised more than $45 million for AHC construction and other capital projects. Today successful Palmer College remains committed to the practices of good governance for institutions of higher education.